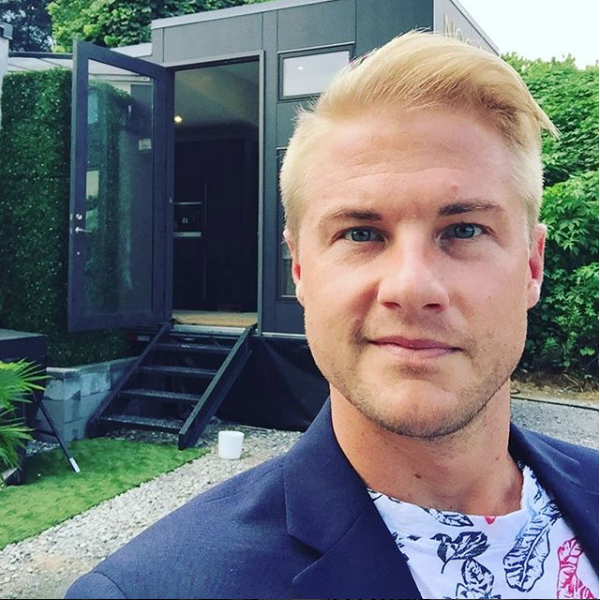 In this episode of the Design Your Lifestyle podcast, we learn about the Tiny House Movement with Will Johnston of Tiny Houses Atlanta. This 2 day event will bring in some great tiny houses and great opportunities to talk sustainability at Ponce! VIP Event– Come spend a wonderful evening with Tiny House Atlanta and honored guests as we share an intimate evening with food, drink and talk around housing innovation and the tiny house movement. Tiny House Village – 20+ tiny houses open for touring 10am-6pm Saturday and Sunday. Speaker series – Featured speaker series will be indoors in the Epster Gymnasium. Tiny House Talks– (limited seating) will happen in the Ebster classrooms downstairs. Sponsor Alley – Hang out with the awesome folks that support the tiny house movement! Vendor Alley– Valuable information located in the Ebster Courtyard. Food Court – Featuring food trucks, concessions, and drinks! Bicycle parking – use out bicycle parking and be eco-friendly!